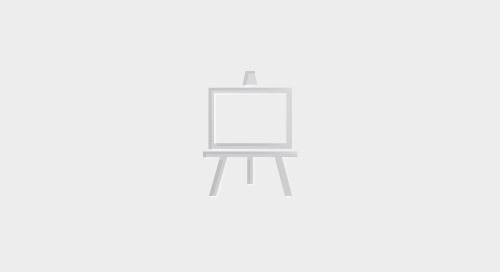 Learn about the integration between ServiceNow and Digital Shadows. 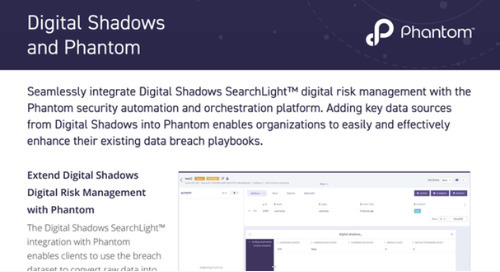 Digital Shadows and Anomali provide a comprehensive solution that aggregates the most sources of threat intelligence to monitor, manage, and remediate digital risk. 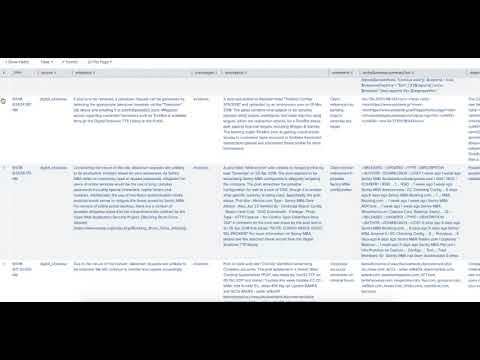 Learn about the integration between ThreatConnect and Digital Shadows. 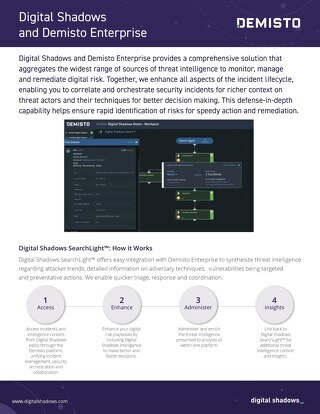 Learn about the integration between QRadar and Digital Shadows. 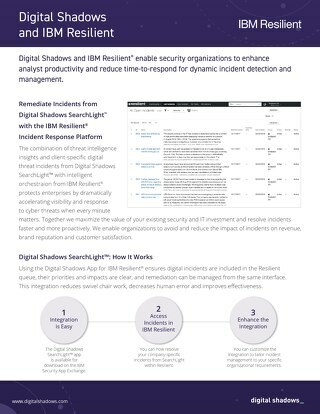 Learn about the integration between Micro Focus ArcSight and Digital Shadows.